It’s time to say hello to “Olinguito” our new cutest friend. Its discovery was announced on August 15, 2013 by Kristofer Helgen, the curator of mammals at the Smithsonian National Museum of Natural History. 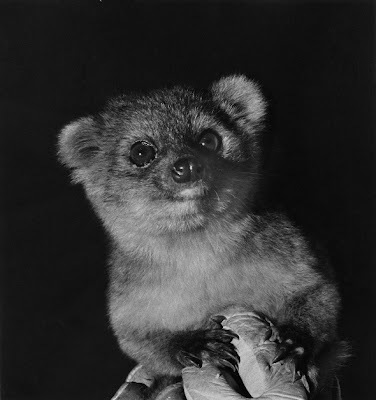 Olinguito is also” declared as one of the cutest scientific finds in recent times. Olinguito is a new mammal species confirmed by scientists after years of research work. 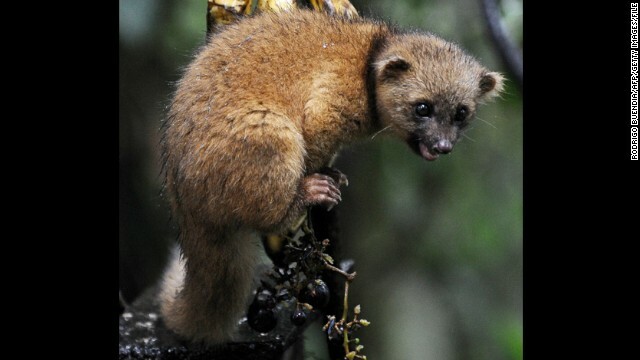 Smithsonian has identified Olinguito a new species of Carnivore. This furry mammal with rust-color look lives in Andes Mountains [central Colombia] and prefers to live at treetops. The olinguito is smaller than the olingos that constitute the other species in the genus Bassaricyon with a different teeth configuration, a shorter tail, and smaller ears than the olingo. This new small species weights 2.5 pounds or [1.1 kg] (approximately). Being the resident of Andes Mountains it is given scientific name “Bassaricyon neblina” derived from Fog (in Spanish).